What Do Ray-Ban Sunglasses Come With? 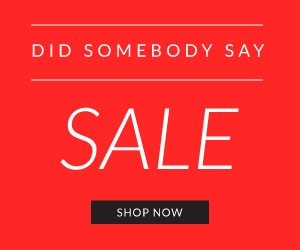 One question that constantly comes up when shopping for Ray-Ban sunglasses online is what they come with? Specifically with ShadesDaddy.com, of course, right? So, we decided to go ahead and make a video and insert a picture to show you as this picture (or video) is not on every Ray-Ban product. Please see the Ray-Ban inserts you get with every Ray-Ban you purchase. ShadesDaddy.com guarantees the authenticity. 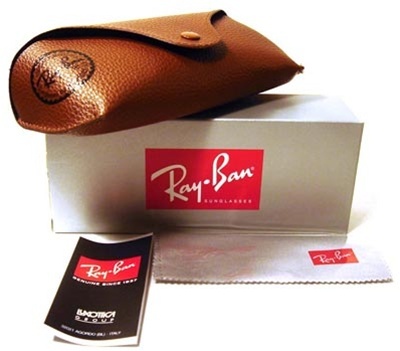 See our video on WHAT DO RAY-BAN SUNGLASSES COME WITH? 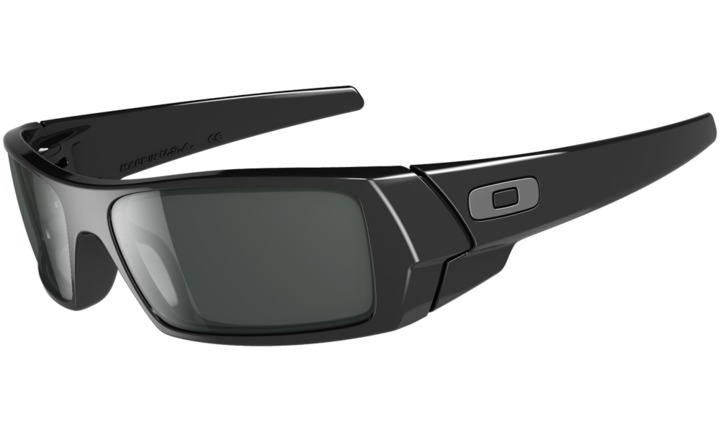 What are Oakley G40 Lenses? 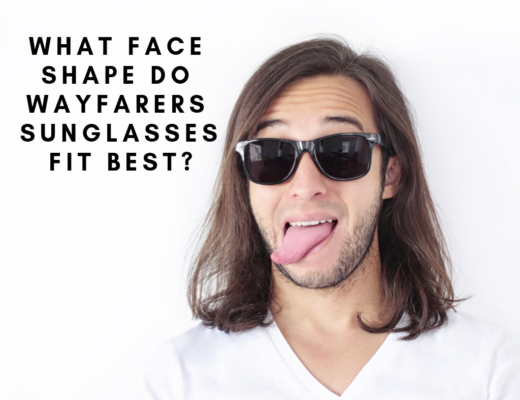 What Face Shape Do Wayfarers Sunglasses Fit Best? What Sunglasses Can You Use (are Authorized) in The Army? What are the Lady Gaga Sunglasses in the Movie ‘A Star is Born’? What are the Kris Jenner Sunglasses From The Christmas Morning Meme? © 2015 - Shadesdaddy.com. All Rights Reserved.